These eleven Chi Energy Student Healing & Abilities Audio Testimonials are a small percentage of the overall enrolled students in the school. The testimonials are from Chi Energy Students, who were in the School of Chi Energy at the time of the interview. This cross-section of interviews is typical of our chi student’s results. Students vary in ages ranging from over 21 to 60 + and received no compensation for their testimonials. A Year Two\Month Six Student’s testimonial about a healing that took place. 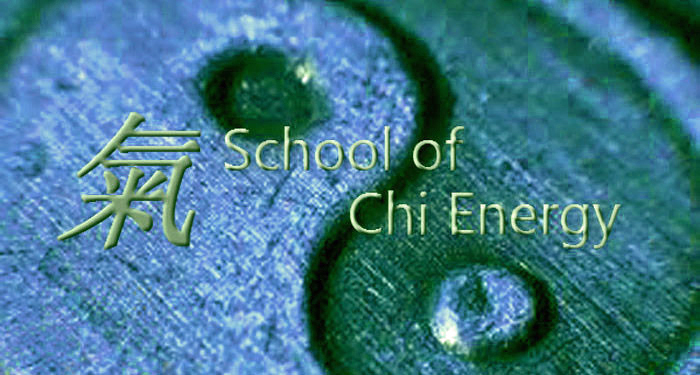 Jason’s journey to find the School of Chi Energy and how he explains what he found is something he needed since 2005. Listen to how John highlights his personal benefits during his time in the School of Chi Energy and how he uses his chi energy training to change his body, mind and spirit. Then, learn how John shares a recent incident where he used his energy to help out a group he was working with on a project. In addition, Instructor John talks about training his chi students and the positive results they have made. Find out how John is able to get in touch with his own spirit using the school’s chi method. This is a recent interview from an Instructor at the School of Chi Energy, who wrote us recently about some very amazing stories of how he used his chi. Instructor Jack had already went thru a number of his own challenges having gone thru cancer himself. He tells the story of how he was able not only to help himself, but he was also able to help others thru some healing situations. In part one, listen to why he got into the School in the first place and how the School has helped him. He talks about how he was able to use his healing abilities even while going thru his first four years of Chi training. In part two, he brings up a recent miracle healing that involved his own grandson. Those amazing stories that occurred, he contributes to God and the training he received through the School of Chi Energy. This recent spontaneous interview with a chi energy student located in South Africa will make you feel relaxed yet filled with energy, as he talks about his recent year one training. He is now in year two of chi energy training. This interview took place in his twelve month of Chi Energy training. He talks about how chi energy has changed every facet of his life in a better way. He went on to graduate as an Instructor for the School of Chi Energy and is doing well. Samuel talks to Sifu Cicero about his training in the School. He tells about how the chi energy training taught him to cool his body’s pheromones, which directly led to more sales in his salesman’s job. Brenda is in her first five months of Chi training at the time of this interview. She discusses how performing the Chi Energy exercises in the School improved her body where she had damaged her nerve fibers. She has finished the training and uses the techniques in her own yoga practice. Cleo was in her first year of School at the time of this interview. She discusses how chi energy has improved her very busy life. Cleo continues to use the chi energy techniques she learned in her daily practice.